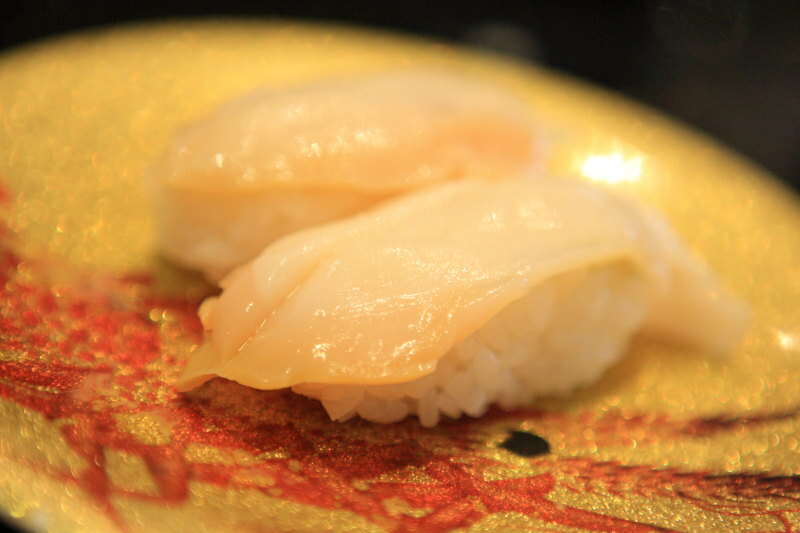 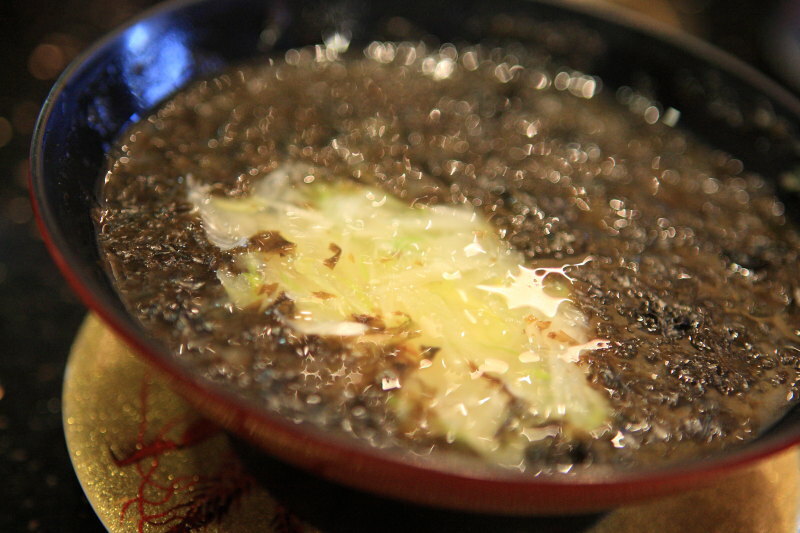 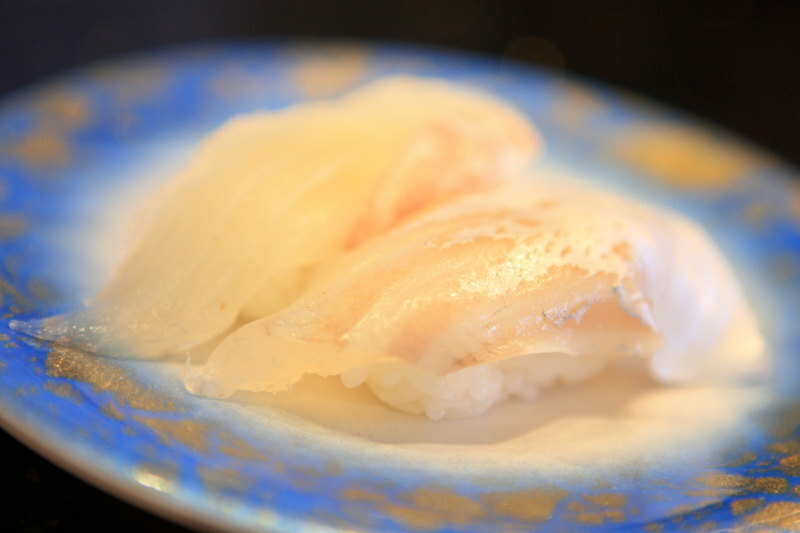 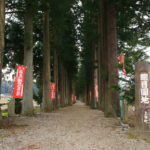 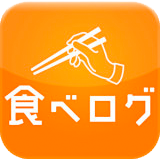 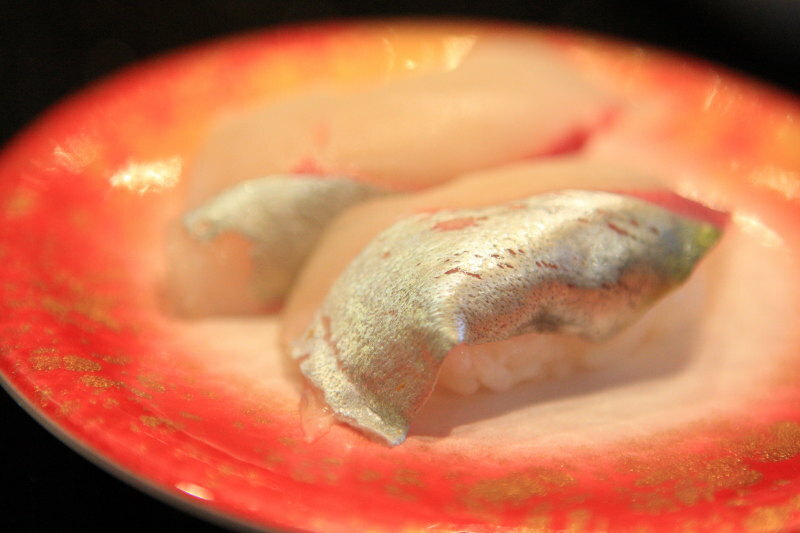 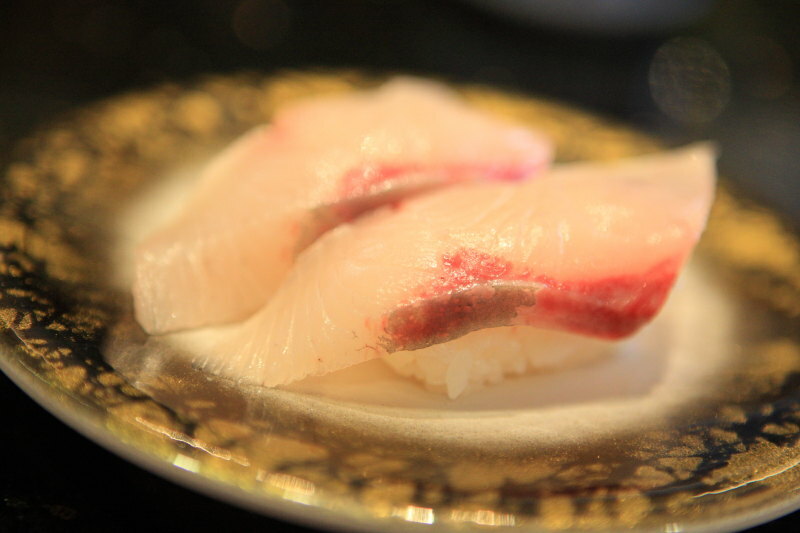 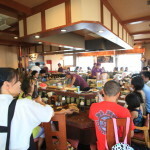 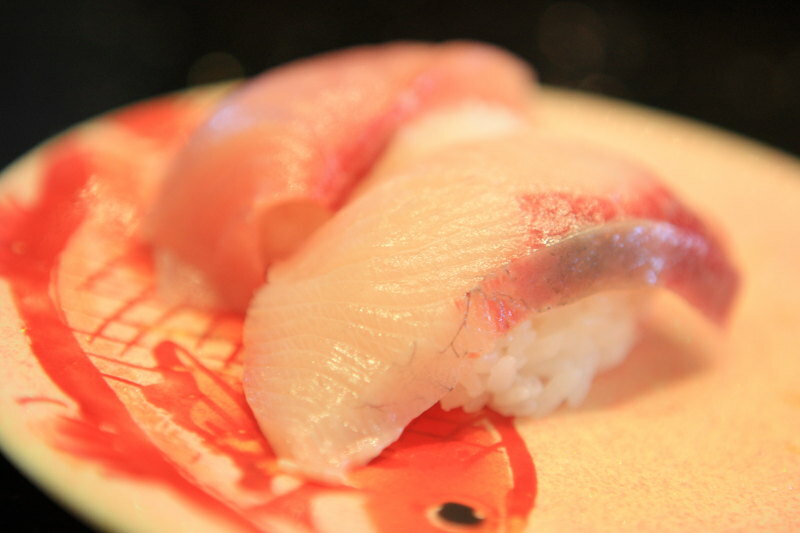 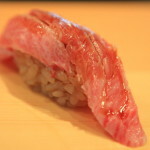 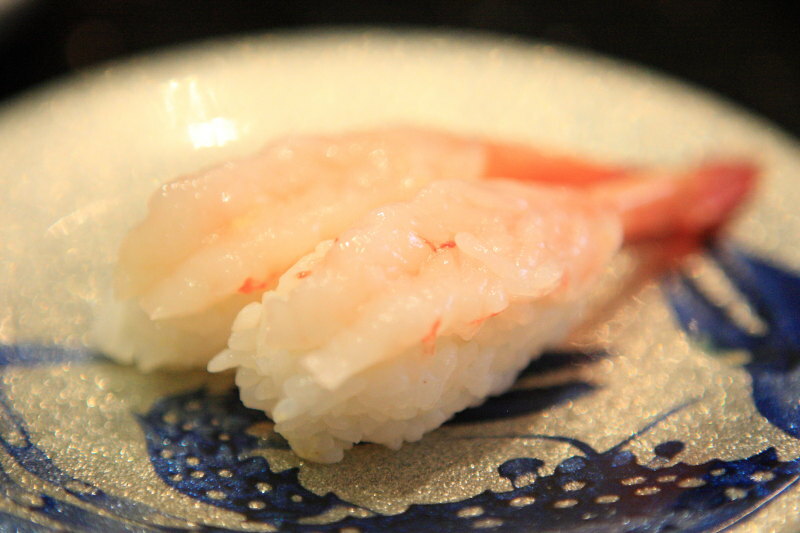 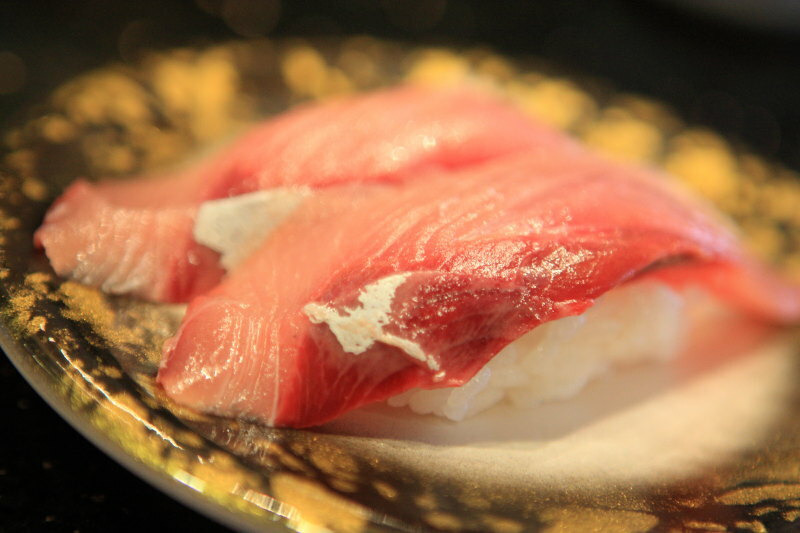 The Toyama dialect means fresh when you come with、Sushi "when you come with sushi. 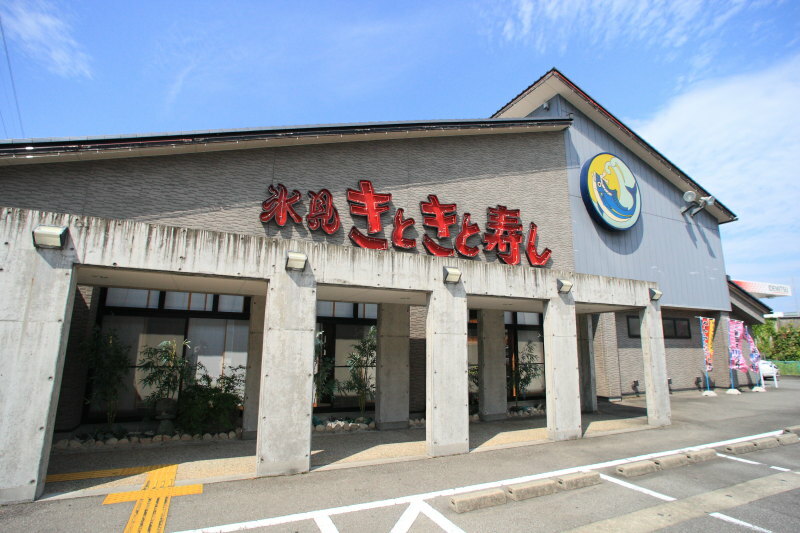 Fish restaurant called the natural 生けす、Set up a headquarters to Himi "Himi when you come with sushi"Mr.。Has become a spark a useful presence sparked a boom in sushi in Toyama。By the way "when you come with" and is "fresh" means in the Toyama dialect、As the name suggests、Every day and fresh fresh fresh seafood from the fishing port of、It's delicious sushi is NetA。And you can eat fresh fish、Every day attracts matrix。Koshihikari rice.、The water is alkaline water use and、All our delicious sushi offered。Inside the crowded holiday at least once、Therefore for a while to wait、I need a unique sushi prepared。On this day、The same sushi and sushi ball of that compared to、Here "Himi when you come with sushi taro-shop", I even asked! 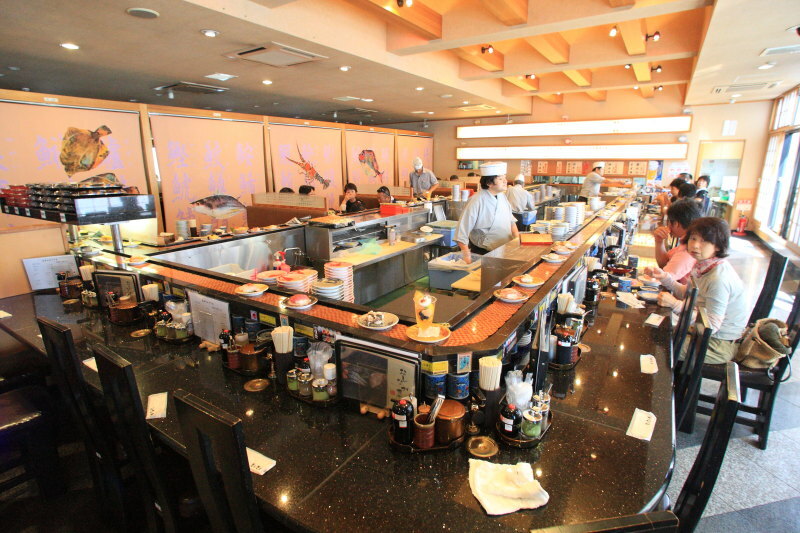 Even to this day、It took about 30 minutes waiting, Interior is filled with visitors waiting for。Last name is called、When it comes to the counter。That is good to reach the sushi in front of flowing、Examine the recommendation of the day、Craftsman counter in order to hold fresh, are highly recommended. 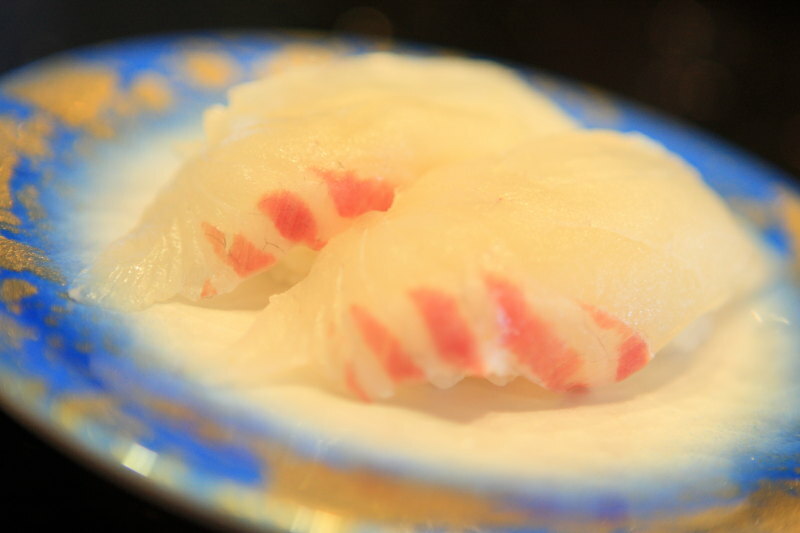 Toyama is also delicious shrimp。From melts when raw and tasted the sweetness、Named the sweet shrimp。Officially、Say "Pandalus Borealis.。Shrimp shrimp during the 100 g、Protein 20 g and include many。Deep-water shrimp of the tantalizing sweetness、The protein in a glycine、Due to the amino acids, alanine。Also、The chitin shell、Be effective in lowering cholesterol and fat metabolism promotes and。Other、Stroke and high blood pressure、Taurine effects in prevention of lifestyle-related diseases, such as heart disease and also contains many。Shrimp shrimp is rich in sweetness as well as delicious、Is a valuable food nutrition。Sushi、Again from the autumn winter fodder is recommended、It is only this story where you can enjoy summer in Toyama。It is enviable to eat delicious fish that weren't. 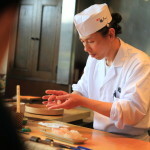 Finish to paste whats the juice。Please enjoy the sweet flavor of the seaweed stretch to fill the surface of the instrument and green onion。Now、A personal impression of sushi to eat than we are、Is both difficult to rank with freshness、How to unravel the Shak、Look at the balance between story and、Personally, I am ball in it is recommended。After that、Relatives of man to hear and see and sushi is the best! 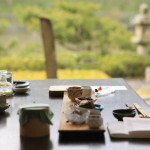 "And recommended!。In the next Toyama、I think Let us come in there! 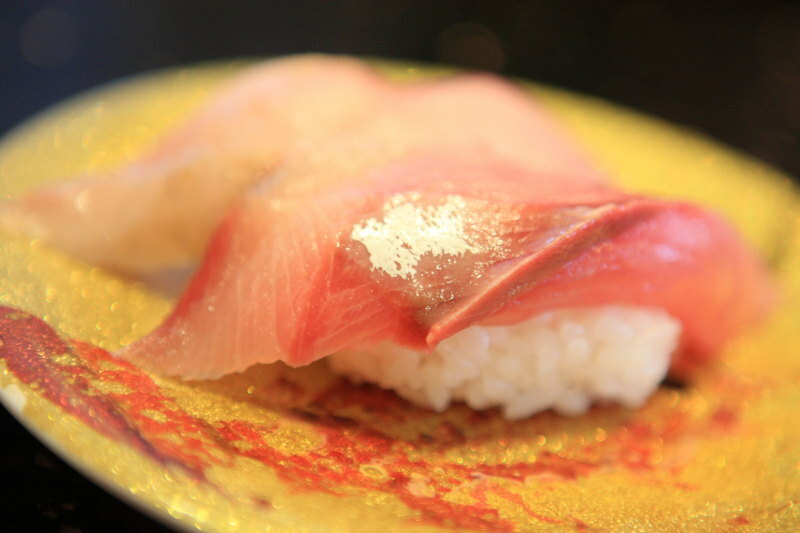 Red vinegar Sushi ingredients of sea of Japan Toyama sushi people at lunch and enjoy!